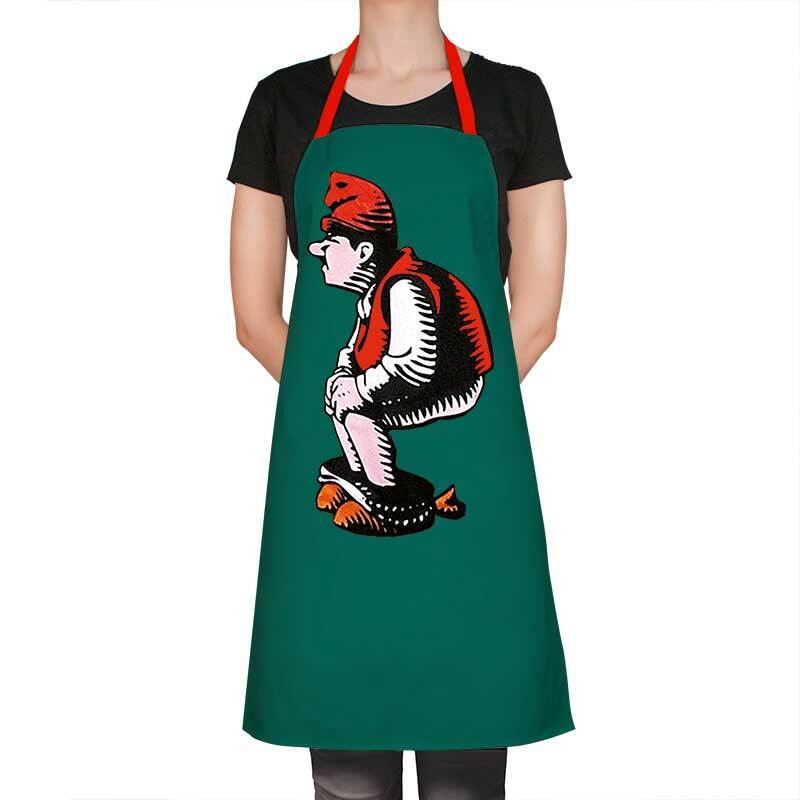 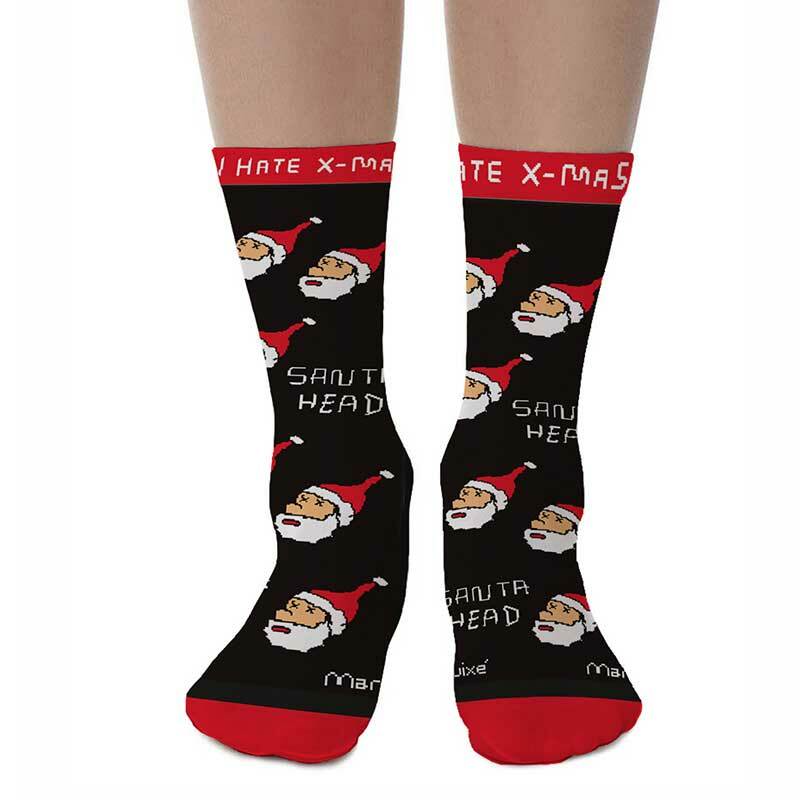 Hate X-Mas? 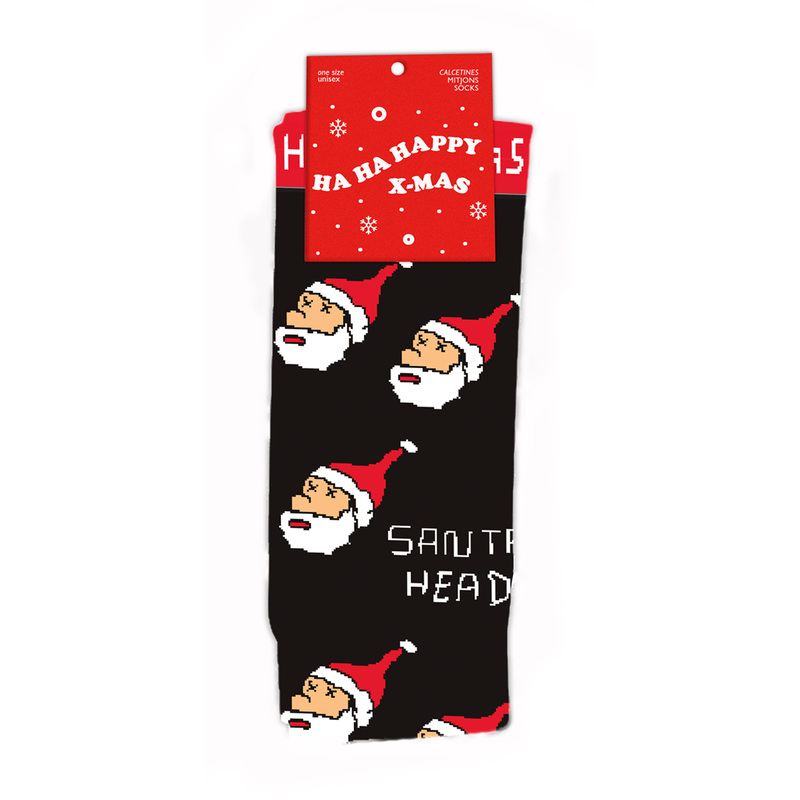 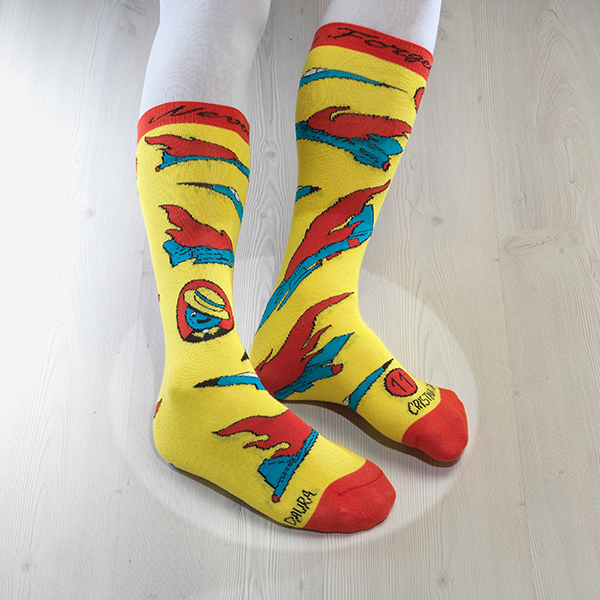 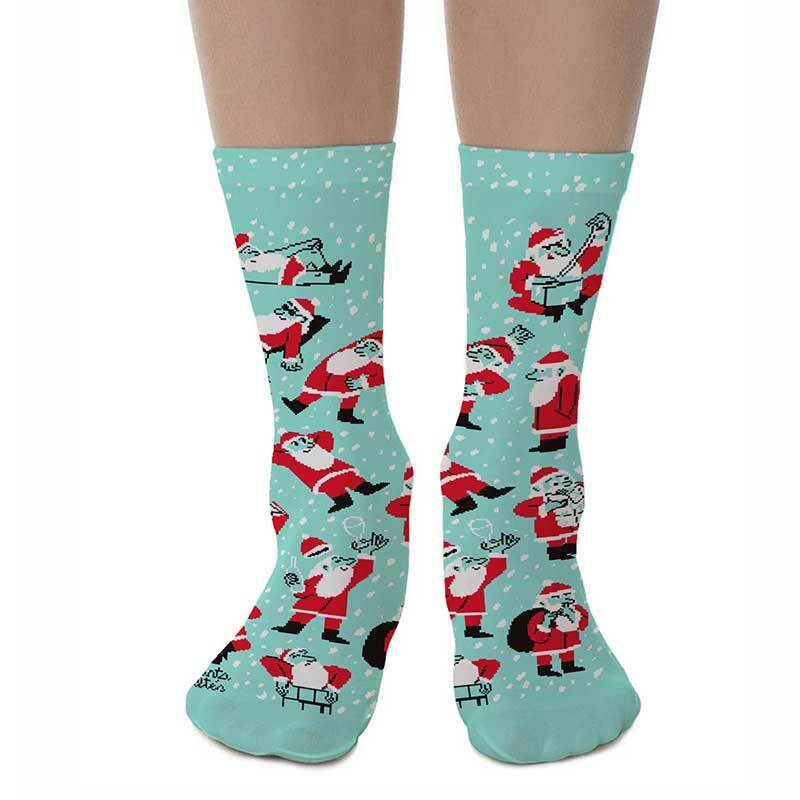 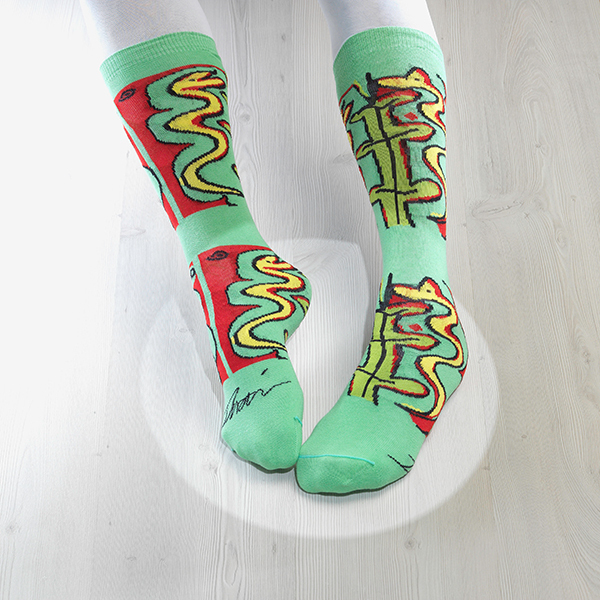 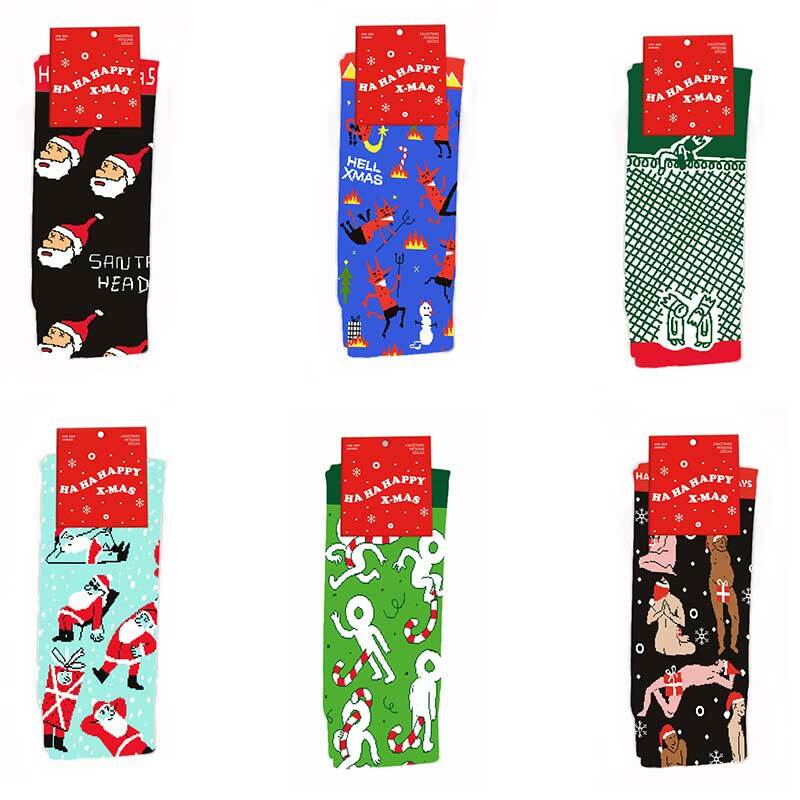 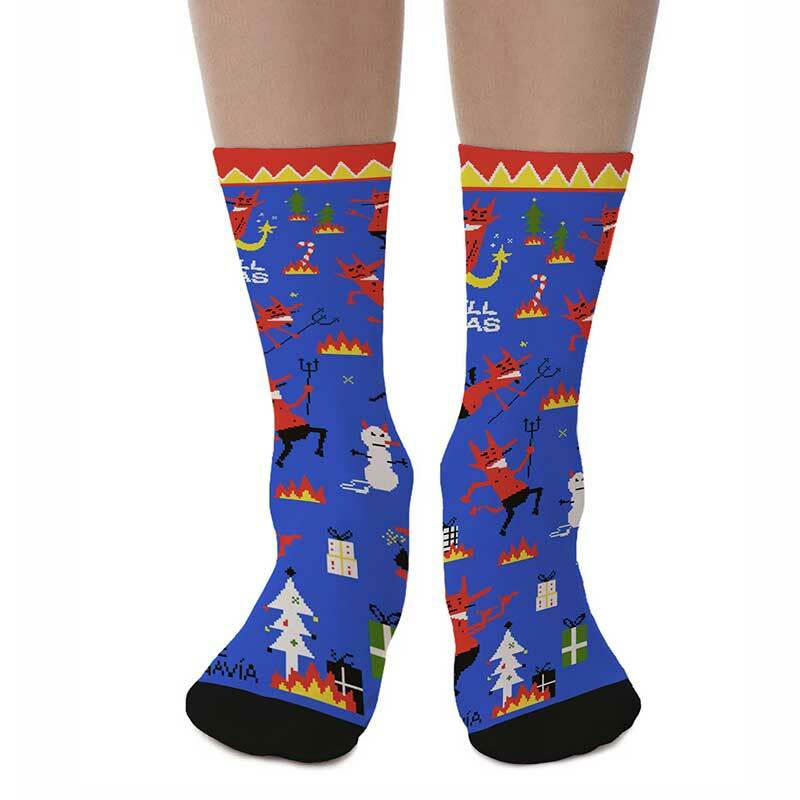 Join the spirit and toss a Santa Head around with the I Hate X-Mas Socks designed by Martí Guixé for our Ha Ha Happy X-Mas cool socks collection. 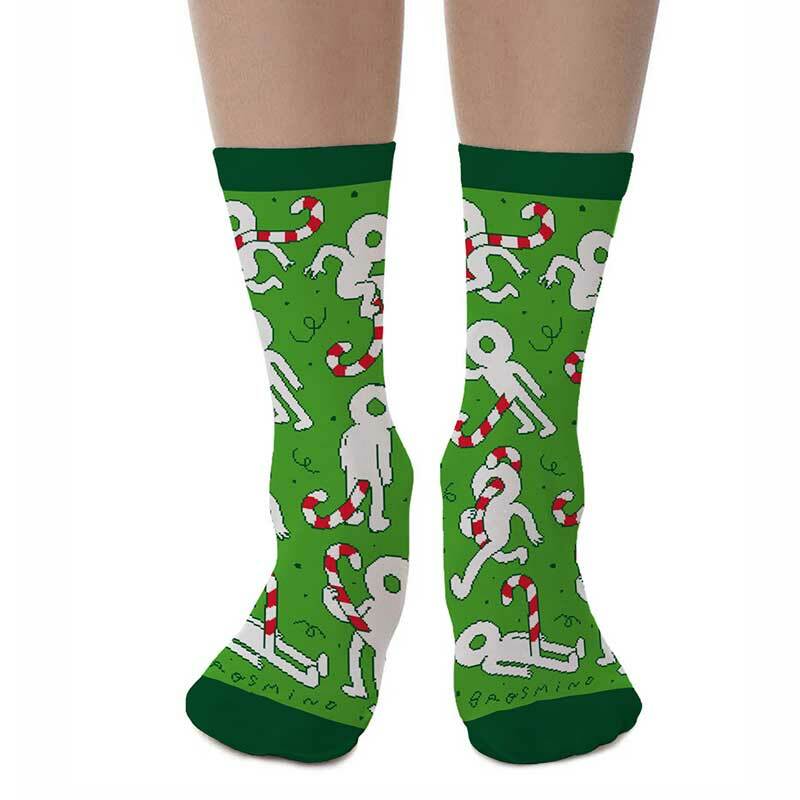 65% Polyester 20% Cotton 13% Polyamide 2% Elastodiene.